The redrawing of Poland’s borders in 1945 brought political, economic and, above all, social consequences. 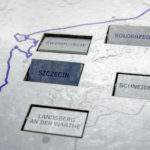 The need to rebuild the wartime destruction and social ties, as well as familiarisation of foreign space and culture constitute parts of the process of “taking root” in a new Poland by post-war inhabitants, which will be presented during the newest exhibition, which we will be able to see on the square in front of the Zajezdnia History Centre, starting on 6th November. The objective of the exhibition is to present selected aspects of the first few post-war years on lands that were annexed by Poland. The numerous consequences of that decision, from exchanging the population, the need to rebuild the country from war-time destruction and re-establish the destroyed social ties, the need to familiarise a foreign cultural space and build a new identity, as well as specific actions of the communist authorities regarding these territories make up a joint and unique historical experience of Western and Northern Territories and the people who live there. The exhibition is under the Honorary Patronage of the President of the Republic of Poland, Andrzej Duda. -“The exhibition tells the story of the first post-war years, during which a multifaceted process of taking root took place in these lands. The process concerned not only the new inhabitants (Poles and other nationalities) who came to these lands from all over the world but also those who lived there before the war and had to take root in the new post-war reality. It is also a story about the difficult and often heroic beginnings, building a new identity, shown from the perspective of the fates of ordinary people”, said Dr Katarzyna Bock-Matuszyk, author of the exhibition scenario. However, the fact that there was a great deal of will and the need to “start a new life” is evidenced by all the actions taken by post-war inhabitants of these areas. Changing names, getting to know the areas, replacing what was associated with Germans with Polish symbols – all these activities helped them build a relationship with the new place and establish new relations between people. The building of the community did not take place without conflicts and mutual misunderstanding, with personal dilemmas concerning one’s own identity and identification with the local community. -“The goal of the exhibition is also to provoke reflection about whether the contemporary inhabitants of Western and Northern Territories feel “at home” there, what are their attitudes regarding the centuries-old and diverse cultural heritage they see every day”, said Dr Wojciech Kucharski, curator of the exhibition. 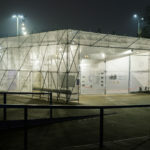 Built in the square in front of the Zajezdnia History Centre, the exhibition will cover an area of 200 square metres and reach a height of more than five metres. The exhibition will take the form of a spatial installation and the visitors will enter a kind of a labyrinth. It will feature more than 300 archive photographs and films, as well as recorded accounts by people who witnessed the history. 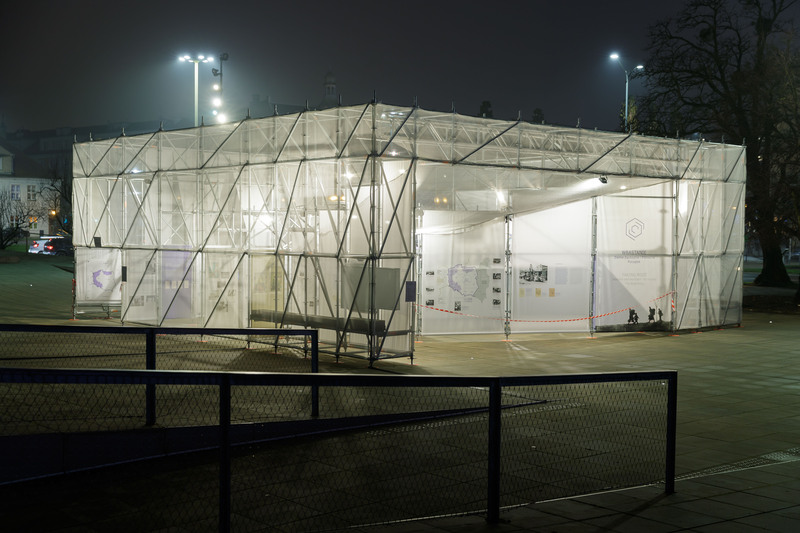 Equipping the exhibition with a lighting system will allow the visitors to explore it even after dusk. 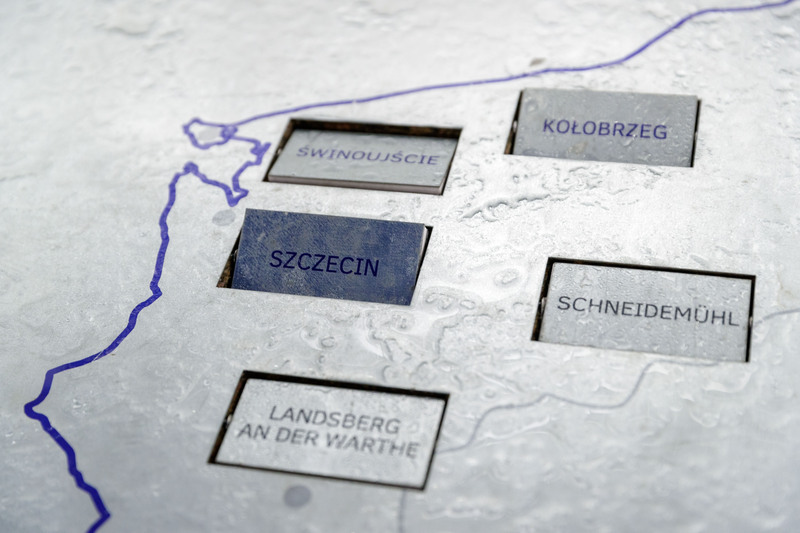 The exhibition’s sections contain interactive elements, including a wall with a mosaic of over a hundred photographs from the Western Institute expedition, a map of Poland enabling visitors to stick a sticker denoting their current living place, as well as a locomotive symbolising from where they or their ancestors arrived in the Western and Northern Territories. The exhibition will be accompanied by a publication expanding upon the contents of the exhibition and “At home? Among our people?” scientific conference. “Taking Root. Western and Northern Territories. 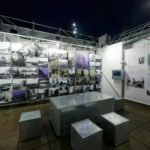 The Beginning” exhibition was created as a result of cooperation carried out by the institutions comprising the Western and Northern Territories Network. 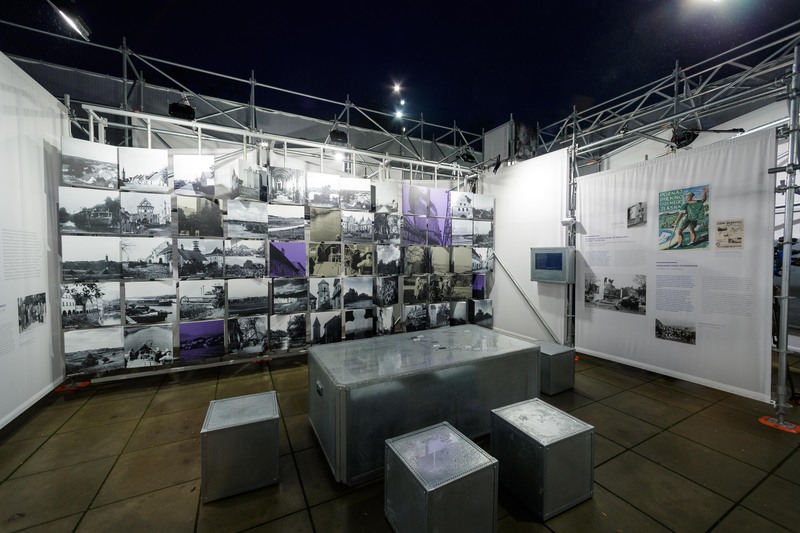 The substantive concept of the exhibition was created by Katarzyna Bock-Matuszyk, PhD and Wojciech Kucharski, PhD of the Memory and Future Centre, with experts representing all the institutions of the Western and Northern Territories Network and the University of Wrocław. The exhibition was designed by the JAZ+ Architekci company from Warsaw. The exhibition was designed as a travelling exhibition, thus after its official opening in November 2017, it will visit all the main cities in the Network, as well as Warsaw and Zielona Góra. Admission is free.